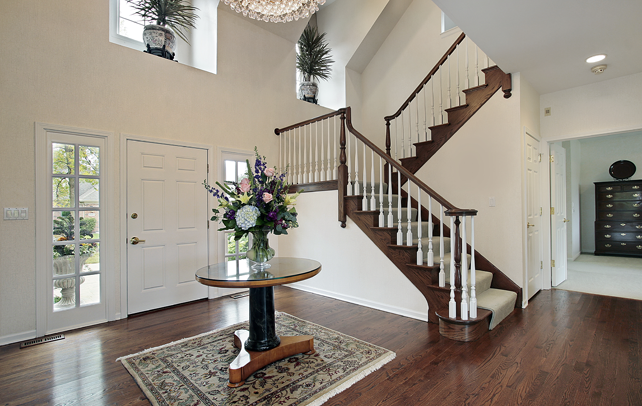 It may be easy to own a house, but it isn’t a cakewalk to embellish its interiors luxuriously. There are so many options available in the market that anyone could go berserk trying to find the best option for their homes. It is definitely an uphill task, especially when it comes to your living room, which is the most imperative aspect of your house. Living room is a very special area of your house where you invite guests, entertain your friends, or just lie down on sofa to watch television. 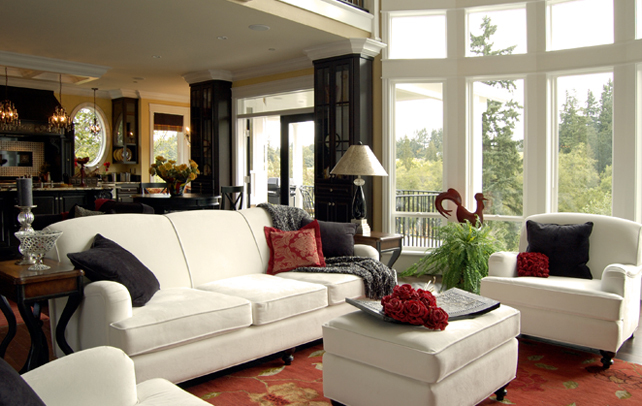 Every aspect of your living room should echo special traits of your personality in front of your friends and guests. While deciding upon its interiors, numerous questions will blog your mind such as which color scheme or lighting options to choose from, what will be the size and color of sofas, which accessories will enrich the interiors of your living room? With a synthesis of artistry, good taste and keeping your budget in mind you can easily design the interiors of your living room, making it cozy and posh. There are various ways in which you can decorate your living area, some of which are mentioned below. Rearranging your existing furniture is the easiest and the most economical way of presenting your living room in a novel way. You can choose one focal point around, which your furnishings will be placed such as the fireplace or a piano or just a center table. This rearrangement should allow ample movement around the living room and at the same time should look intact. As sofas are the core elements in any living room, place them ingeniously a little away from the walls to give space for beautiful standing lampshades behind the sofas. 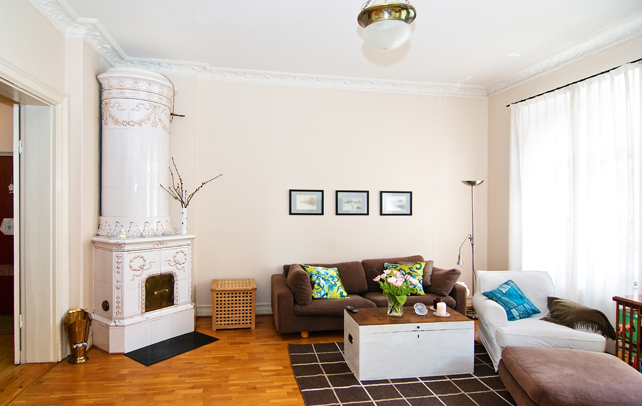 Try to bring the furniture closer to give a warm and cozy feel. Other than sofas, you can also go for love seats, sleepers, settees, small benches or low-key sofa tables to enhance the decor of your living room. Place the area rugs under the furniture, which you want to highlight such as the coffee table or the sofa set. A very tricky question — which color scheme will suit your living room? 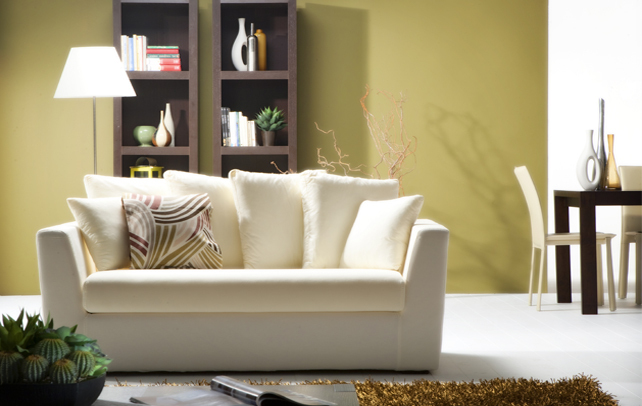 Which hues and shades will make your living room look rhythmical and more spacious? Red and white combination or pale yellow walls or black and white theme? 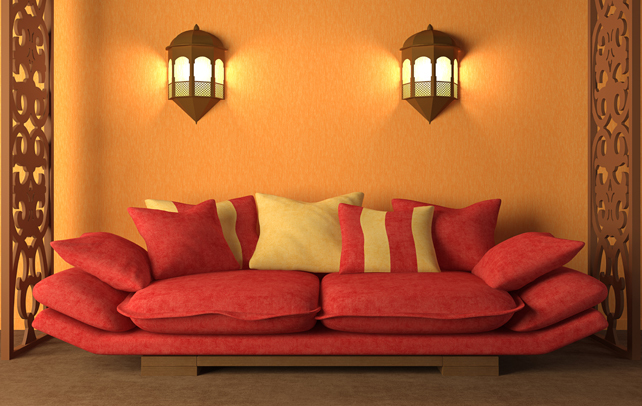 Color schemes play a vital role in decorating your living room. Colors have emotional effects on people and their mood swings. You may paint your walls with white, pale yellow, light pink or light orange. On light colored ivory furniture display bright colored cushions and fabrics. The carpet color should contrast with the color of the floor to provide grace to your living room. 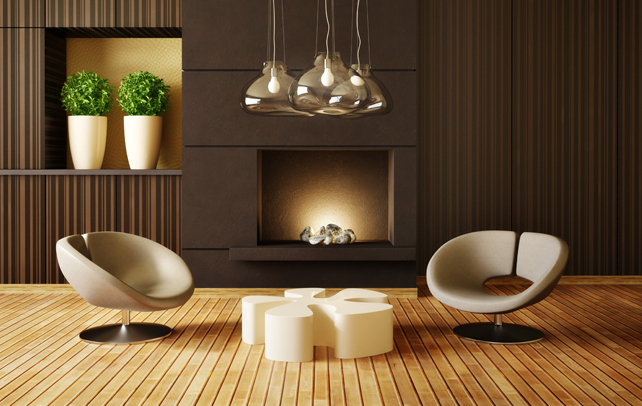 Lighting can either make or mar the decor of your living room. 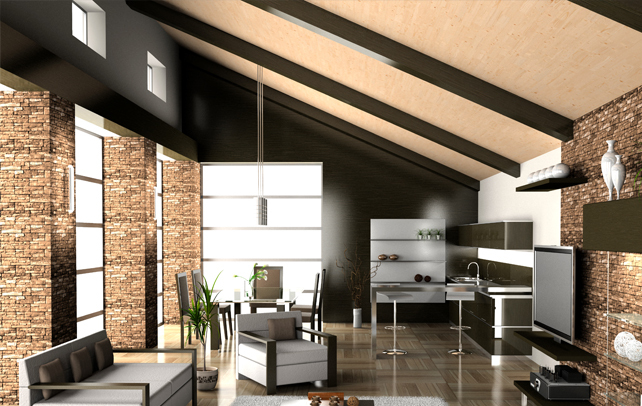 During daytime, natural light is best suited to enliven your living room and keep it welcoming. During evening and night, you can choose from a variety of lighting options that can highlight beautiful aspects of your living room. 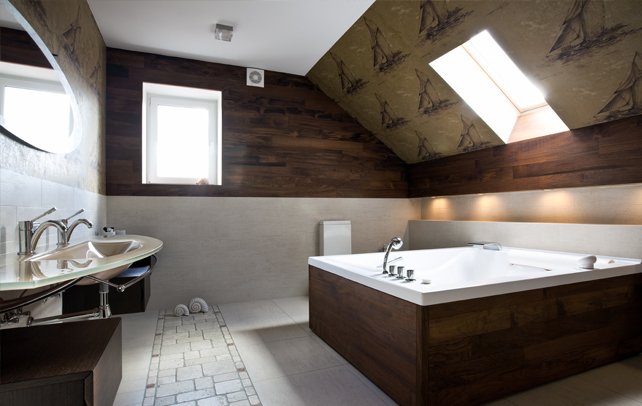 For recessed lighting, you can fix light bulbs that will exhilarate the entire living space. Also don’t overlook the importance of using right intensity of light during watching television. You can also go for a series of hanging pendants over your most cherished bar, or dimmers for spectacular effect. Use low voltage halogen lights to highlight your favorite painting and place elegant tall lampshades just behind the sofas to add royalty to the living room. Lampshades have dual functionality. They not only emit adequate light but also form a great decorative article in your living room. Proper window treatment is very essential for a complete interior decoration of your living space. Big windows with stunning valances give an impressive look to your living area. Curtain designs and patterns should co-ordinate seamlessly with rest of the décor. Bright colors, floral patterns, stripes are always great choices while deciding on the curtains. You can go for cotton, satin or linen fabrics. Dark draperies give a magnificent look to your large living room, whereas light colors make the room look bigger! Even curtain rods and accessories like hooks, rings, brackets, and tiebacks will glamorize your living area. There are infinite ways in which accessories can add grace to your living room. What about a huge fish tank or turtles in a water tank? Other options include crystal chandeliers, vibrant rugs, bright cushions with beautiful patterns in cotton, silk or wool to name a few. 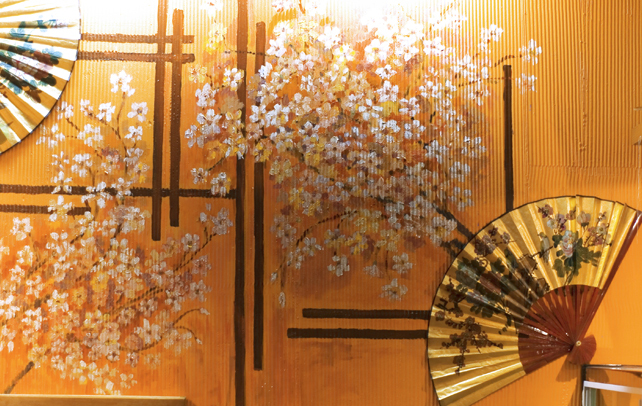 Large bright wall paintings or a number of small paintings placed elegantly will make your living room more picturesque. Even candles and beautiful candle stands furnish a romantic feel to your living room. Wall mirrors give an illusion of bigger space in your living area. You can position the mirror on an adjacent wall to an attractive wall painting or any art piece so that mirror will reflect its image and give an illusion of larger area. Indoor plants placed in decorative pots add freshness as well as beauty to your living room. Corners and tabletops can be explored for placing small statues, especially those made of marble. 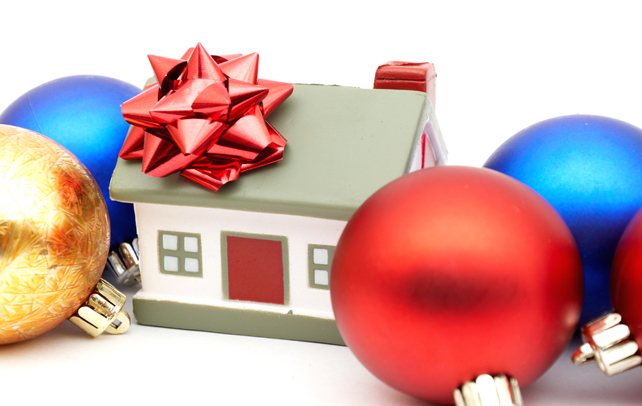 You needn’t spend too much or put in lots of effort to embellish the most important part of your home. With little creativity and a lot of passion for your home, you can convert a simple living room into a sublime and glamorous space that will make your friends and family feel cozy and homely. Make wise use of the space available to you, add what is necessary and discard anything that disturbs the harmony of your living room and be ready to receive acclaims from your friends and guests.